Lambert was born in Leicester, into a family of gamekeepers, huntsmen and field sportsmen. In 1806, having ample time and modest money, Lambert conceived the idea of exhibiting himself for profit. 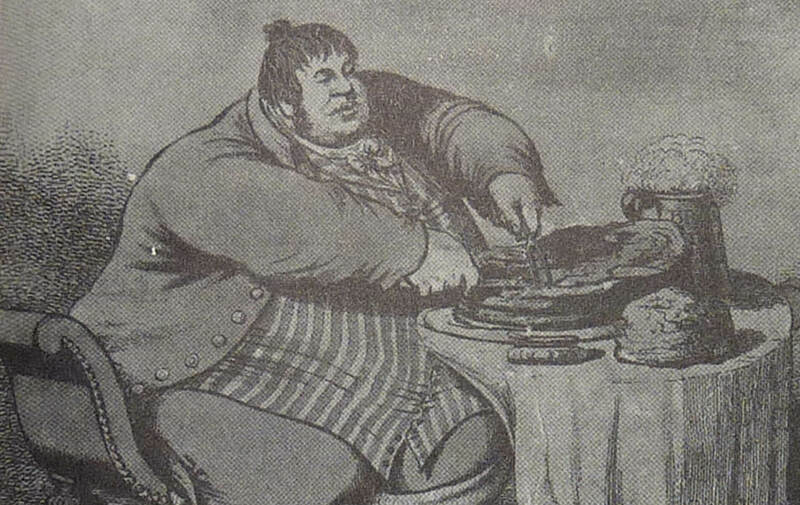 He commissioned a special carriage to take him to London, where he charged five shillings a head for a view of his portly person. He made tours of the country, putting himself on display to the paying public and earned sufficient money to pay his enormous clothing bill. After some months on public display, Lambert grew tired of exhibiting himself and in September 1806 he returned wealthy to Leicester, where he bred sporting dogs and regularly attended sporting events. Between 1806 and 1809, he made a further series of short fundraising tours. With his almost celebrity status back in the day he is said to have frequented the pubs in Stamford, challenging persons to a foot race with the stipulation that he was given a small head start. With many narrow passages connecting the main streets of Stamford once Lambert was ahead of his competitors his size made it impossible for anyone to get past him and so he always won. 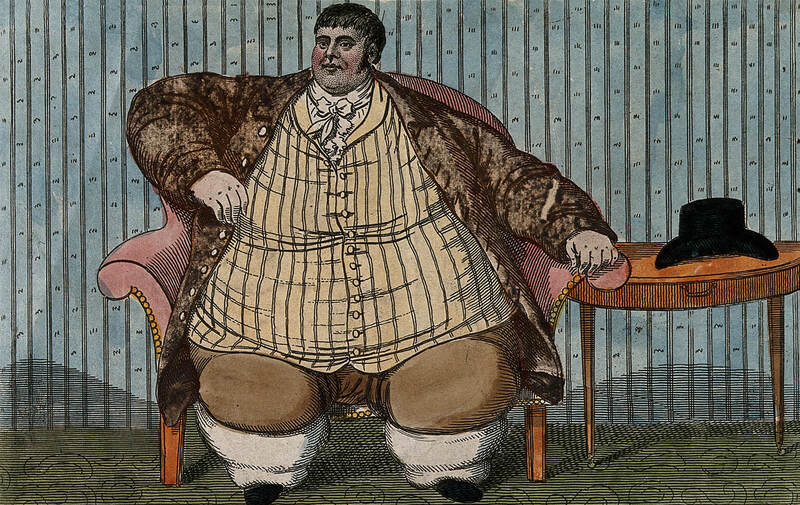 In 1809, suddenly while on tour in Stamford, aged thirty-nine, of a waist measurement of 9 feet, 4 inches, and weighing 53 stone, Lambert died of an unknown cause. The wall of the inn where he was residing had to be dismantled to allow his body to be removed for burial thus where the previous name of this premises came from “hole in the wall”. His coffin had to be supported on wheels and it took twenty men to lower it down a ramp to the grave. 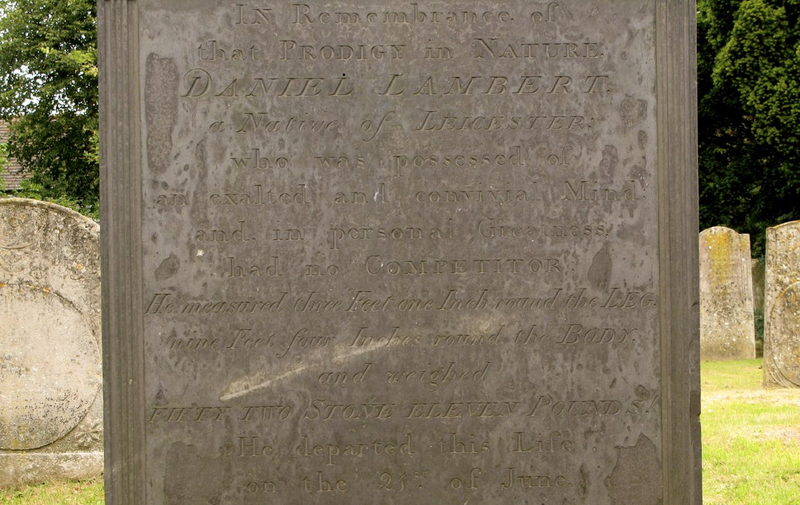 Lambert is buried in St Martin’s Churchyard in the town. 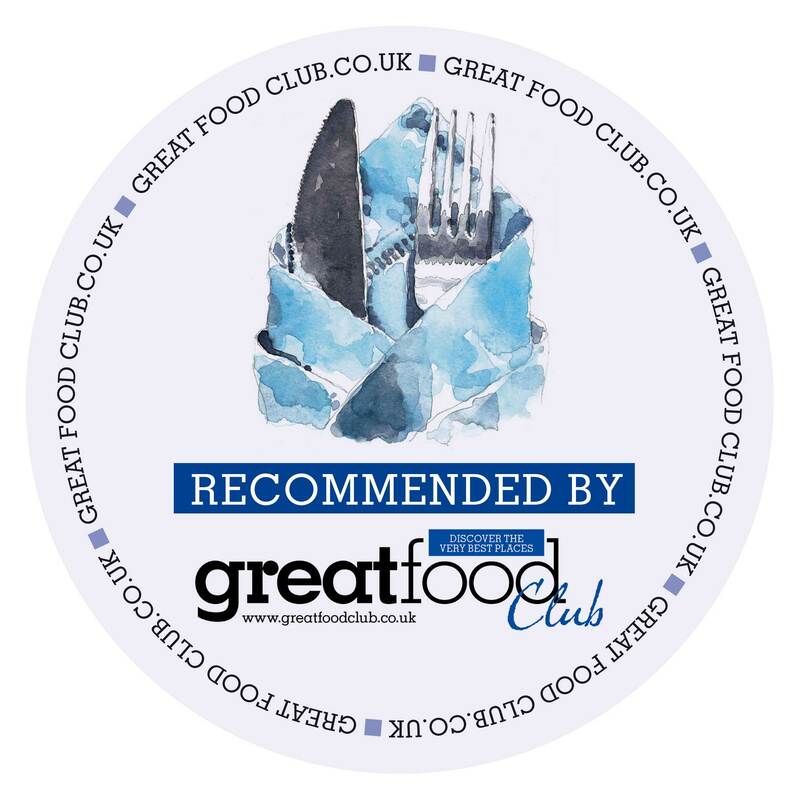 Join us for our exclusive supper club, with special menus and select dates check our news page or social media to be sure you’re not missing these special dates! 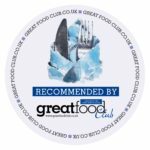 Check our news or call us on 01780 767 063 for more information.